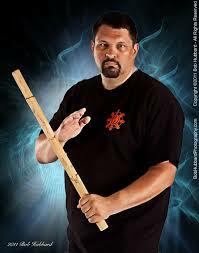 We welcome Master Rich Parsons to the show. A student of both Grandmaster Remy Presas and Balintawak Grandmaster Ted Buot. Master Rich shares some great stories and tells us about what his is doing today and in 2016.